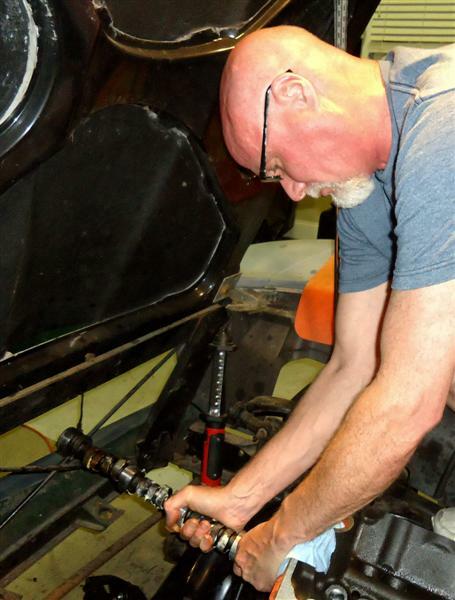 Automotive restoration is much more than just about the car in your garage. It's about having a reverence for the past and helping to preserve history. It's about meeting similar-minded people who share the same passion, and learning skills you never thought you'd have. Completion of a major project such as an old car restoration is extremely uplifting. If you're new to the old car hobby, welcome. When it comes to finding a good and reputable (and reasonably priced) restoration shop, you've probably heard more bad stories than good. This alone has led many of us down the path of buying more tools, learning new skills, and doing as much work as we can by ourselves. I've been restoring old cars and motorcycles for over 25 years, and have documented my successes and failures each step of every project. So I know what works and what doesn't. Restoring an old car is hard work. There's plenty of obstacles. And it's even harder when you're trying to raise a family and working a full-time job. 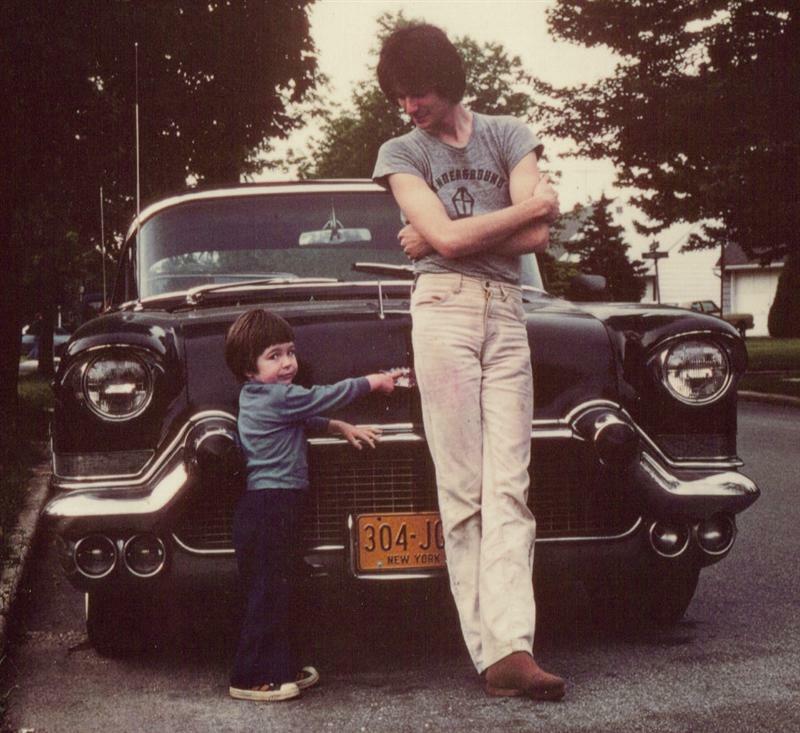 I wonder how many sons and daughters like mine grew up watching (and sometimes helping) their fathers slowly bring an old car back to its original glory. 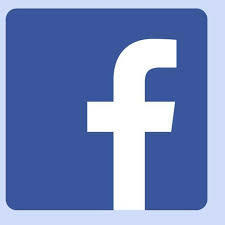 Since I started this website in 2012, I've gotten a lot of mail from viewers seeking advice about all kinds of car and truck restoration problems. Then one day it occurred to me - these less-experienced enthusiasts could benefit from my 30+ years of garage projects. 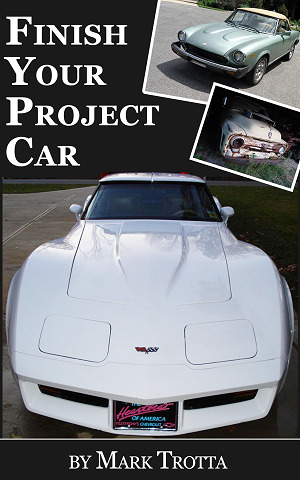 That's how I came up with this e-book "Finish Your Project Car". 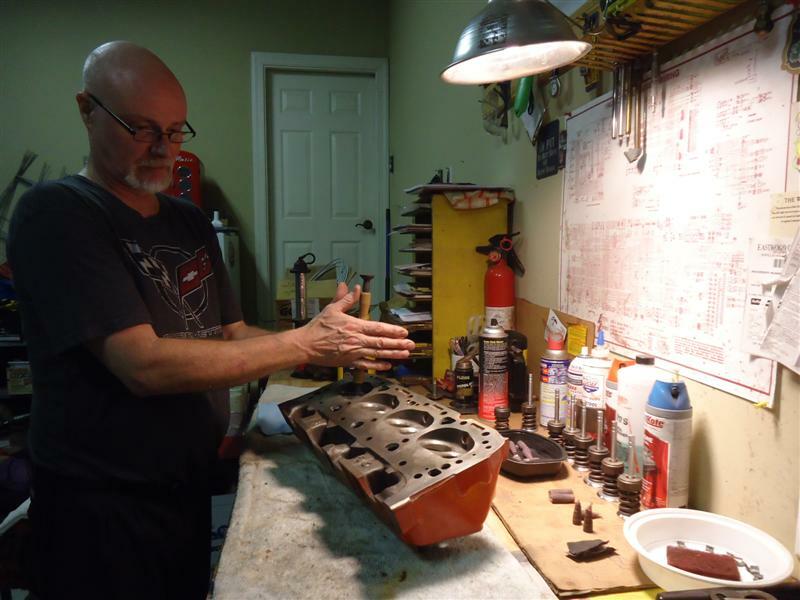 Topics include planning, ordering parts, overcoming obstacles, and staying motivated while restoring your classic car. If you're already in a project and you're stuck, I've probably been there. My E-Book will supply you with the inspiration and techniques you need to get "unstuck". Sometimes it's just that easy. I learned to weld out of necessity. 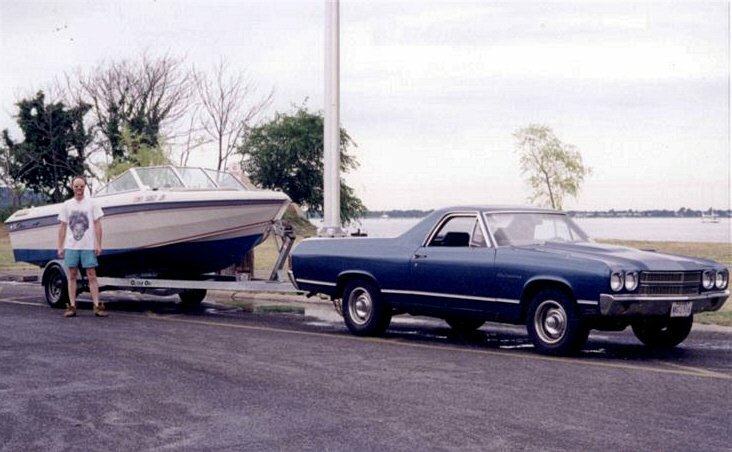 Back in the eighties, my first project car was a 1970 Chevy El Camino. It had rust spots everywhere and needed major sheet metal repair. Since I like doing as much work myself as I can, I enrolled in an evening welding class at a vocational school. I learned gas welding, then MIG welding. For 13 years, the Camino was my work-horse and daily driver. 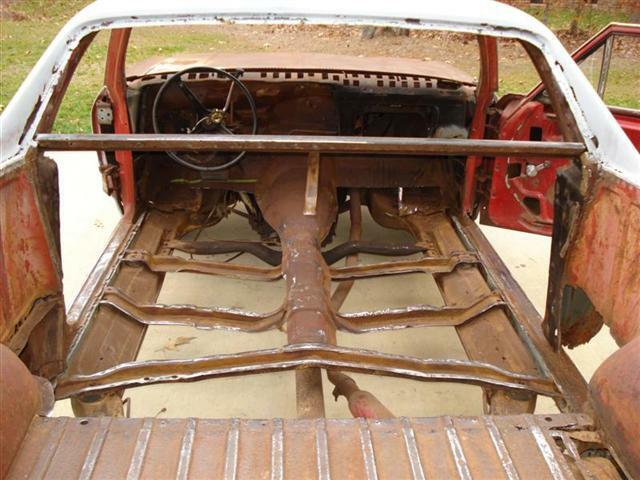 With the exception of the hood and the roof, every panel needed rust repair. MIG welding is the easiest welding process to learn and is required for any automotive sheet metal work. Some of my favorite restoration projects include a 1965 Tri-power GTO and 1968 Jaguar XKE. I have also restored several classic motorcycles and a vintage go-kart. 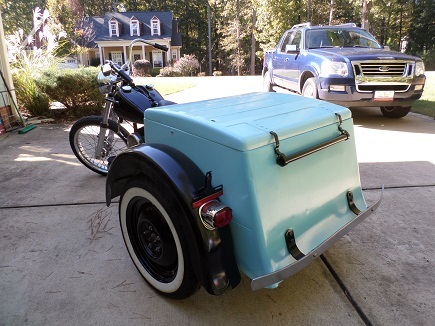 My current project for 2018 is a 1961 Harley-Davidson Servi-car. Restore An Old Car is a Top 20 Automotive Restoration Website. We are honored to have been chosen by SilverSurfers.com as "Best Of The Web" in the Automotive category.